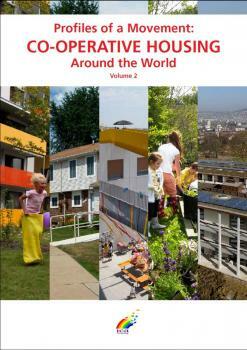 Some 3,000 homes were built in the 1970s and 1980s by these types of co-operatives in various parts of the country. 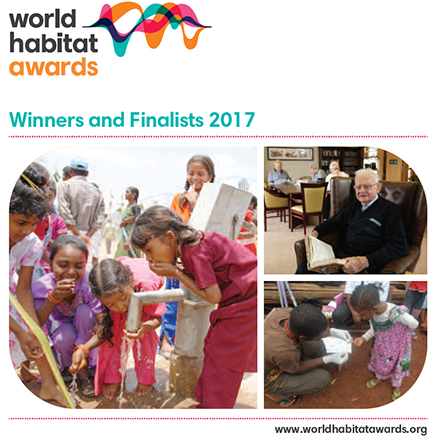 These projects generally comprised 10 to 60 houses. 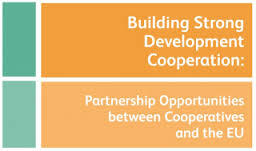 Home-ownership building co-operatives continue to be an aspect of co-operative housing development in Ireland. In Ireland housing policy has traditionally placed a strong emphasis on encouraging access to individual home-ownership. Some 70% of Irish households are private home-owners compared with about 10% in 1922 at the commencement of the Irish state. Some of the earliest social housing developments in Ireland were initiated by voluntary and philanthropic housing trusts in the 1890s. With the foundation of the Irish state in 1922, state funding began to be directed towards local government for larger scale social housing building programmes. Voluntary housing organisations continued to play a small-scale role in pioneering housing for the elderly and in response to the needs of homeless people, using mainly private funding and charitable donations. Changing or emerging housing needs and the identification of gaps in housing service responses resulted in governmental policy adjustments in the 1980s. A diversification of public spending to support the provision of rented housing by not-for-profit approved housing bodies was made in 1984 with the introduction of a new capital assistance scheme. This enabled Co-operative Housing Ireland to commence the promotion of the first rental housing co-operatives in Ireland. In the early 1990s a Capital Loan and Subsidy Scheme for the co-operative and the voluntary housing sectors allowed them to expand their roles. Since the start of the global economic downturn, government funding for new housing developments has decreased dramatically, by more than 80%. Because of this, capital funding for new housing developments has all but ceased and additional social housing supply is now supported through leasing arrangements. Co-operative Housing Ireland has worked closely with local government to continue to deliver housing developments through these new mechanisms. Local government continues its primary social housing role and is also involved in the approval of funds for co-operative housing projects which help to relieve local social housing needs (along with voluntary housing projects). 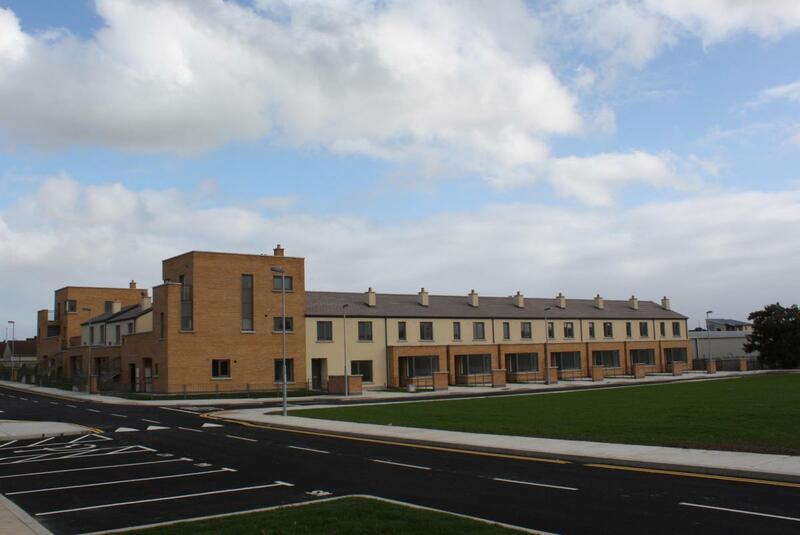 Co-operative Housing Ireland has led the development of more than 35 new rental housing developments with affiliated co-operative housing societies and the support of the local government. 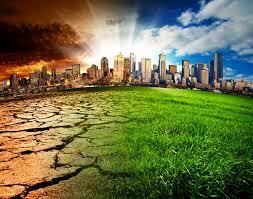 The co-operative members are represented on the management boards as the users of the housing services provided. The formation of local co-operative housing societies, in the 1990s, provided the means to pool resources, avoid duplication of overhead costs and provide housing management staff for the delivery of quality housing services to members. Co-operative housing developments generally range in size between 10 and 80 dwellings, some larger developments with 100 to 200 dwelling units comprise both rental and ownership tenure houses and apartments. A boom the Irish economy during the 10-year period to 2008 resulted in large increase in housing construction. Twenty-eight per cent of all Irish housing stock was built in the period 2001 to 2011. Since 2008, the impacts of the global economic downturn have been particularly severe in Ireland, resulting in an over-supply of new housing. As of April 2011, 14,5 per cent of the housing stock in Ireland was vacant. At the same time, high rates of unemployment, continued high housing costs and poor access to credit mean that 100,000 Irish households have been assessed as being in need of housing support. The challenge for housing providers in light of the economic downturn is to meet housing need using the supply of vacant properties wherever possible. The provision of social rented housing, mainly by the local authorities, but also by the voluntary and the co-operative housing organisations caters for about 8% of households. This is approximately one third of the total rental housing accommodation in Ireland, although as much as 40 per cent of tenants in the private landlord sector may also benefit from subsidised rent assistance. Legislation introduced in 2001 required private developers to make agreements with local authorities for the provision of up to 20% of their housing developments for social and affordable housing. A number of housing projects were supplied through this arrangement for co-operative ownership and management. With the falloff in new housing construction, it is now unlikely that this legislation will provide significant numbers of new homes for the near future. 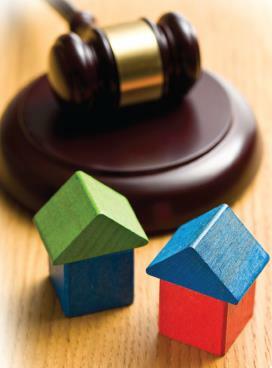 Current housing policies are articulated through the Housing Policy Statement issued in June 2011. The Statement foresees an expanded role for voluntary and co-operative housing as fewer new social rented properties are provided by local government. 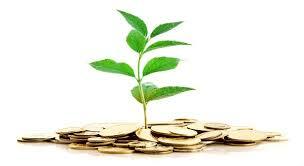 To support new delivery, closer regulation of the voluntary and cooperative sector is proposed. The co-operative social rented housing stock in Ireland is relatively small but is expanding. This increases the supply of good quality, well-managed dwellings with security of tenure and affordable rents for applicants willing to accept the responsibilities of co-operative membership. The availability of rental housing co-operative ownership contributes towards a socially balanced response to local community housing needs. The co-operative housing movement has responded to the challenge of Ireland’s vacant housing stock by launching a number of policy proposals aimed at returning these units to productive use. 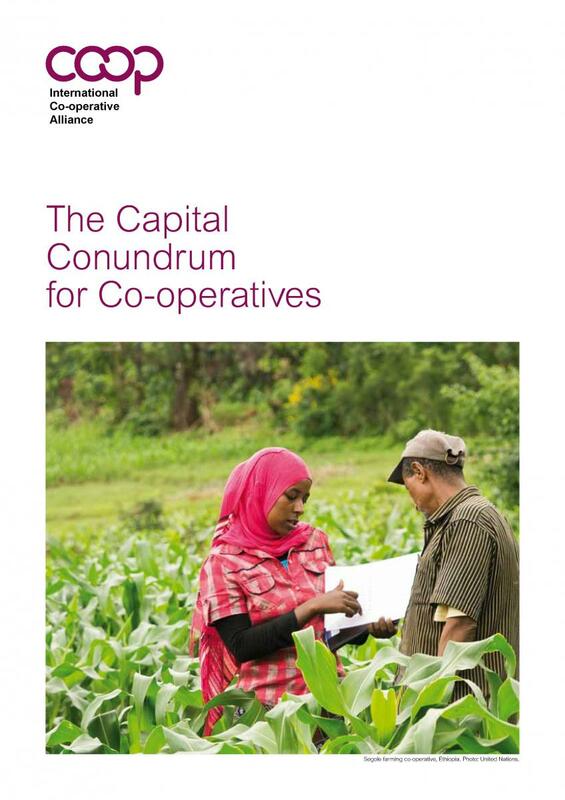 Among these is a proposal for a Co-operative Equity Share product that would see families and co-operatives sharing ownership of properties in currently vacant or uncompleted developments. 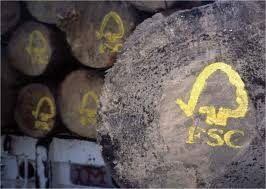 Not-for-profit – there is no distribution of dividend and any surplus is re-invested to achieve the purposes of the co-operatives. Relief of deprivation and meeting housing needs – are defining objectives of housing co-operatives. Co-operative housing societies are relieved from company/corporation and some other tax/duties because of their charitable objects. Local developments – generally range between 15 and 80 dwelling units, but some larger developments have been built. Shareholding membership – comprises mainly the residents. Co-operative rental housing – has no individual member’s equity invested and is not made available for tenant purchase or sale. One vote – for each member who may be elected to a management committee or the board of directors of a society. Currently, the societies employ more than 20 staff engaged in housing management/administration, maintenance and caretaking operations and a further 20 are involved in the delivery of co-operative childcare and family support services. 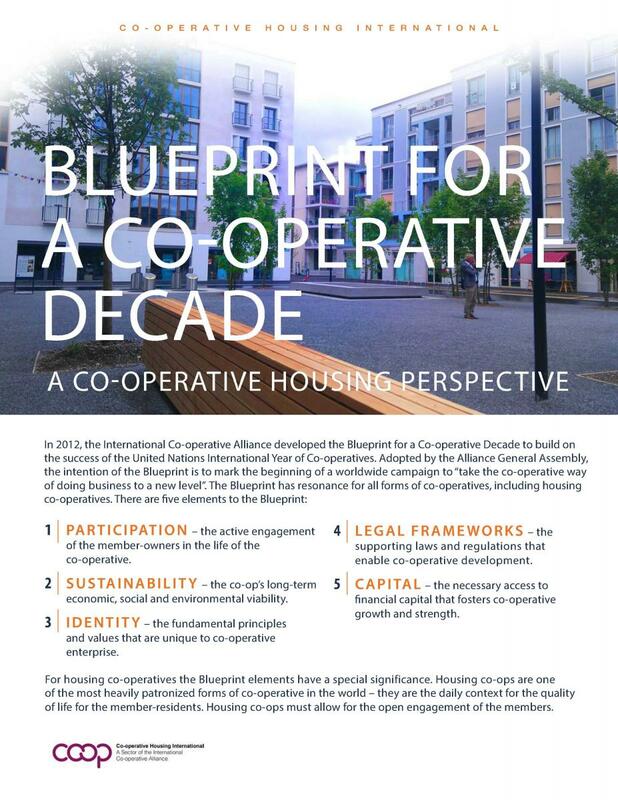 The current value of the housing stock owned and managed by co-operatives is about €300 million (as distinct from dwellings built by home-ownership building co-operatives and purchased by members). home-ownership building co-operatives formed for the purpose of building group schemes of affordable ownership houses for members who have the financial capacity to engage in house-purchase. local co-operative housing societies comprising networks of local co-operative rental housing. These societies provide common services, including management staff, for the upkeep of the local co-operative housing. Their management boards comprise the representatives of the local co-operative housing developments. 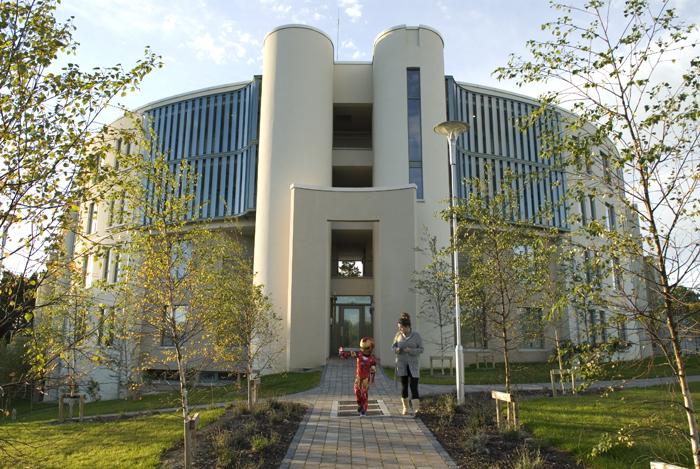 Some local co-operative housing societies are also involved in the provision of professionally managed childcare and family support services, using communal welfare facilities provided as part of the co-operative housing developments. The membership of rental housing co-operatives is recruited from interested applicants on the local authority social housing waiting lists. This is the requirement of state and local government funding used for the development of co-operative rental housing. As new co-operative rental housing projects are brought forward, arrangements are made with the relevant local authority for the nomination of interested applicants for whom the co-operative dwellings may be a suitable housing solution in terms of type, size and location. All interested applicants participate in an information and familiarisation programme, following which they may decide to apply for membership and proceed to sign a tenancy agreement with the co-operative housing society. The information programme includes an explanation of the membership, organisation and management of co-operatives, the estate management and upkeep arrangements and the terms and conditions of the tenancy agreement. Rents are related to each member’s household income circumstances, as assessed each year, and the management and maintenance costs (as distinct from market rent levels). A management and maintenance subsidy allowance per dwelling is made available from the state to top-up income related rent payments from the member/tenants in order to meet the full housing management costs. New co-operative housing developments will primarily be advanced using new leasing arrangements that have been developed by the state in response to the decline in capital funding. The state will provide a proportion of the capital costs of projects upfront with the remainder coming from private finance sources or through the state-backed Housing Finance Agency. The state will then supply additional current funding over a period of twenty years to support the capital costs of the project, subject to the homes being made available for social rented housing. 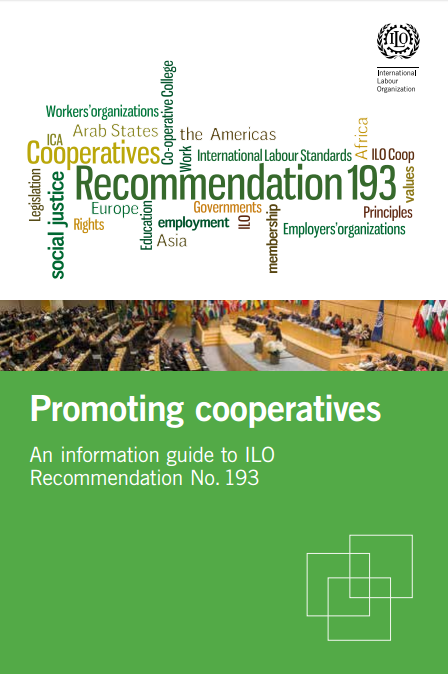 Co-operatives in Ireland have traditionally sought legal incorporation and registration with limited liability status under Industrial and Provident Societies Act 1893 – 1978, as administered by the Registrar of Friendly Societies. Although these Acts do not specifically recognise co-operatives and do allow for the registration of other types of societies, the use of standard model Rules, approved by the Registrar, as issued by Co-operative Housing Ireland, has enabled the registration of societies which are formed and managed in accordance with the co-operative principles. Provisions exist in the Housing legislation for the issue of approved status to housing bodies which have a not-for-profit legal constitution and objects concerned with the relief of housing needs and the provision and management of housing. Approved housing bodies may apply for assistance under the terms of the Department of the Environment, Community & Local Government’s funding schemes as administered by the local authorities. Co-operative housing societies must also comply with all legislation and regulations related to the conduct of their business and activities, including laws relating to employment, safety, building regulations and housing standards, tenancies etc. 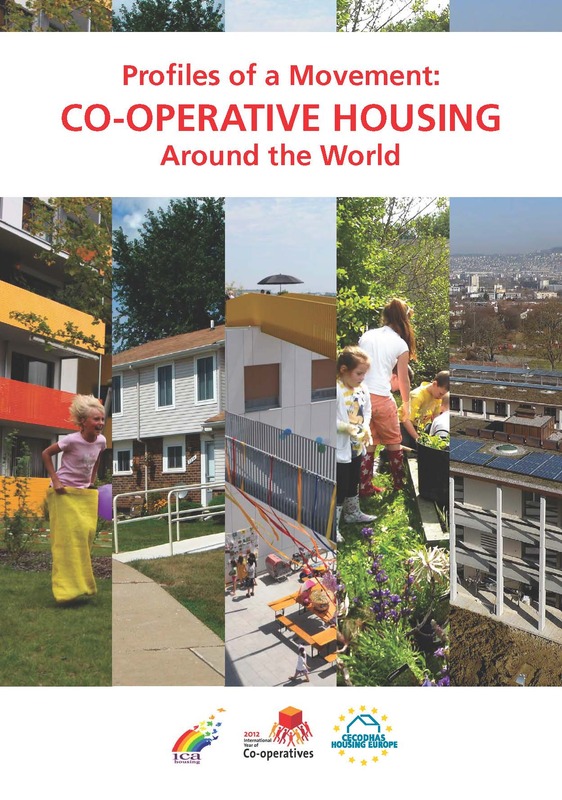 The co-operative housing movement comprises Co-operative Housing Ireland, its affiliated local co-operative housing societies together with their shareholding members, management committees and staff. 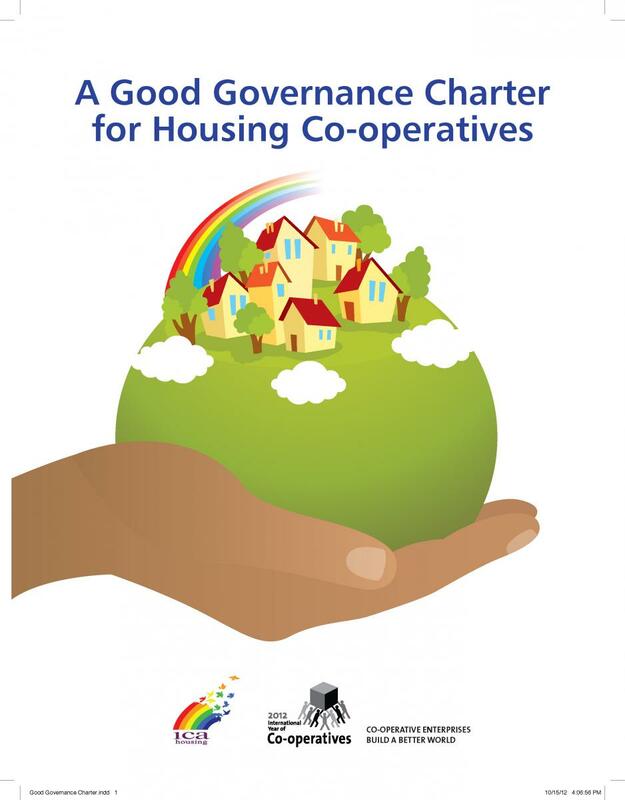 Co-operative Housing Ireland is a not-for-profit federated co-operative society, legally incorporated and registered under the Industrial and Provident Societies Acts 1893 – 1978. The Association’s management board consists mainly of representatives of affiliated housing co-operatives who are members of the local co-operative housing societies. Represent, promote and develop the co-operative housing movement. 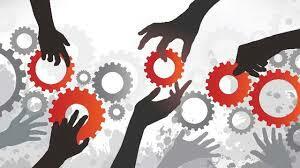 Support well organised co-operative housing societies to provide and manage good quality housing. Contribute to the building of better communities through cooperative living. 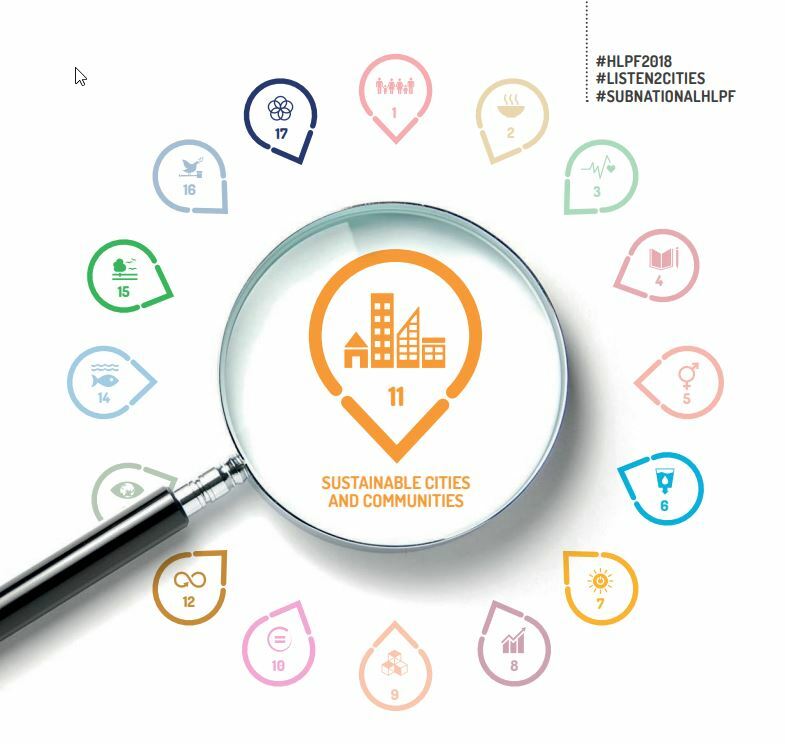 Representation of the common interests and concerns of housing co-operatives at local, national and european union levels. 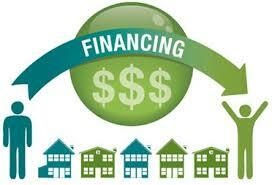 Planning, financing and development of more new co-operative housing projects. Provision of information, advice and training for members and staff of affiliated housing co-operatives. Assistance with legal incorporation of new co-operative societies and guidance for good governance and housing management standards. 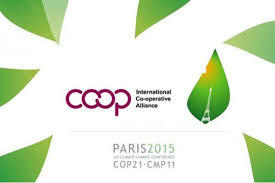 Co-operative Housing Ireland participates in national social partnership, promotes the co-operative movement through membership of the Co-operative Alliance of Ireland and is a nominating body for elections to Seanad Éireann (the upper house of the Irish parliament).